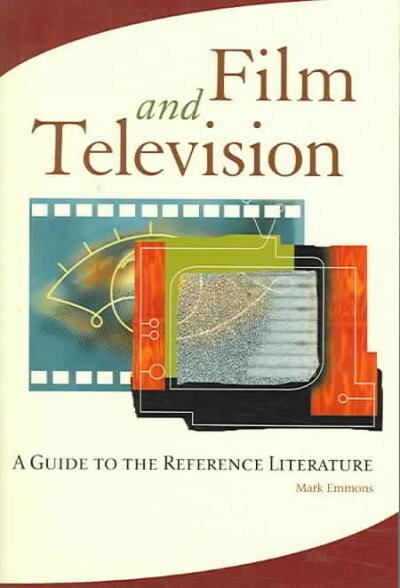 An annotated bibliography covering the core of reference material for studying film. Includes lists of indexes, bibliographies, etc. for finding information on filmmakers, the film industry, film production, box office, etc. These print reference works can provide you with background information for your research. v. 1. Academy Awards - Crime Films -- v. 2 Criticism - Idelogy -- v. 3. Independent Film - Road movies -- v. 4. Romantic comedy - Yugoslavia. The 5th edition from 2005.Originally edited by Ephraim Katz. Film with a world view. Located in Undergraduate Library Reference. Covers almost 100 years of SCI-Fi filmmaking. Chapters on Perception, Representation, Signification, Narrative Structure, Adaptation, Valuation, Identification, Figuration and Interpretation. The Appendix includes extensive bibliographies for each chapter. Presents industry-leading Literature content, including criticism, biographies, reference articles, full-text journals, reviews, primary works, plot analysis, explication, and multimedia.